Impress – the fastest, most powerful way to create effective multimedia presentations. Vector drawing tool Draw – lets you produce everything from simple diagrams to dynamic 3D illustrations. With Version 3.0, OpenOffice.org is now able to run on Mac OS X without the need for X11. Thus, OpenOffice.org behaves like any other Aqua application. Apache OpenOffice 4.0.1 is a maintenance release which fixes critical issues and improves the overall quality of the application. 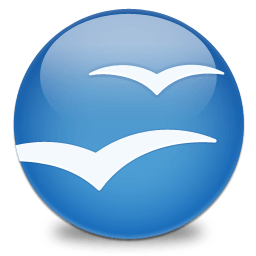 All users of Apache OpenOffice 4.0 or earlier are advised to upgrade. General areas of improvement include: additional native language translations, bug fixes, performance improvements and Windows 8 compatibility enhancements.